Attunity is a Big Data technology company providing tools for data management, integration, replication and a suite of other mission critical Big Data solutions. 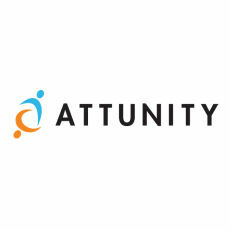 Headquartered outside Boston, Attunity has office in North America, Europe, and Asia. Attunity Move Data is a suite of cloud and on-premise software tools that enable enterprise organizations to integrate, connect, replicate and manage structured, semi-structured and unstructured data across all the major database, data warehouse and Hadoop platforms.